Updox, a unified collaboration platform for healthcare customer relationship management (CRM), today announces two innovative solutions for improved patient engagement and internal collaboration for out-of-hospital healthcare providers, Secure Text and Messenger. 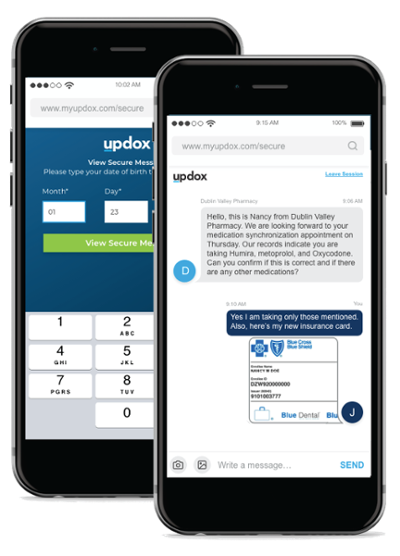 Using the Updox platform, where Updox customers already manage key processes like prior authorizations, lab results and orders, healthcare staff can now immediately and securely text message a patient or post a message to an internal coordination group or channel to support real-time communication and collaboration. These innovative solutions expand on the Updox CRM platform’s engagement options of appointment scheduling and reminders, forms, payments and secure email. Updox is the only comprehensive communications platform that unifies technology to securely communicate between providers, directly with patients and internally within an organization. Updox Secure Text does not require a password or separate application – relying on verification based on a patient’s birthday, unique URLs and end-to-end encryption for security. In addition, patient responses arrive in the Updox Inbox with the full thread of conversation, allowing messages to be archived and added directly to a patient’s chart, so conversations are not lost and can be easily referenced. securely text a video of their child’s cough to see if it warrants scheduling an appointment, or an OB/GYN doctor could send educational materials to a woman experiencing her first pregnancy. 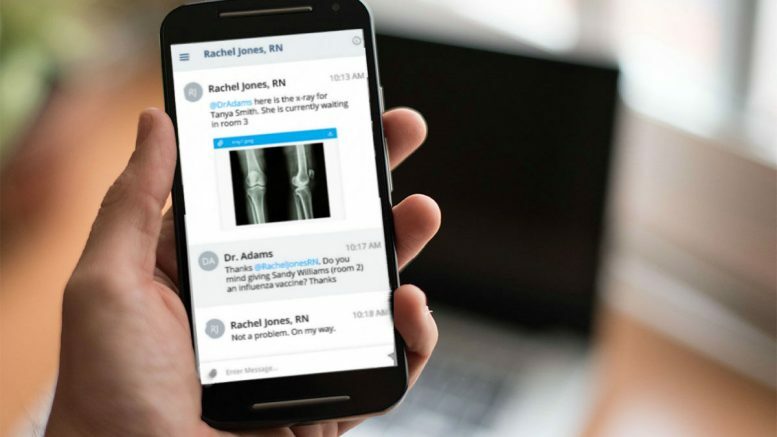 Alternatively, a patient could send a picture of a rash to their dermatologist’s office and staff could send follow-up questions to triage appropriately. Before Updox, that would have resulted in many hours of time to coordinate questions, an office visit and follow-up care. Updox Messenger gives practices greater visibility into how their teams coordinate care. Whole conversation threads can be viewed at a glance to see when messages were sent and received so that providers can ensure messages get delivered when they need to be delivered. Using Updox, office staff have one place to easily manage all administrative tasks and take quicker action.